There are so many choices when it comes to flat irons. How do you know which one will work the way you want it to? I have tried several in the past but have not found one that I love - until now. 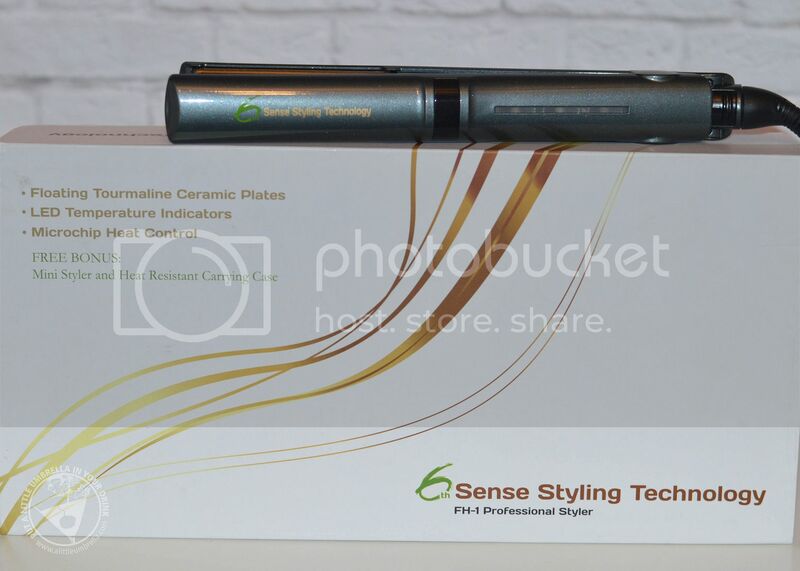 The 6th Sense professional flat iron delivers just what you want in a flat iron. Maybe even perhaps what you never knew you were looking for. Who wants to have to run your hair through super hot plates over and over just to get the look you want? Not me. 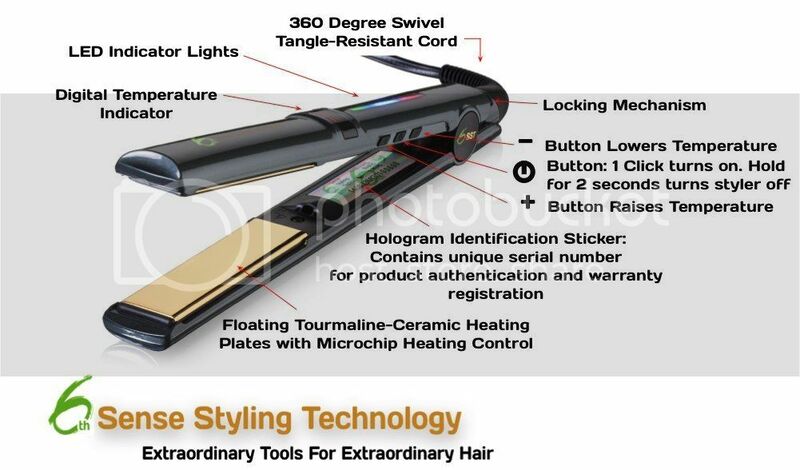 The 6th Sense flat iron promises smooth, silky hair in one pass. And it delivers. Even my very thick hair only needs a single pass and it is onto the next section. The 6th Sense Pro allows you to dial in the precise heat setting for your hair. It goes low enough to handle finer hair but also gets hot enough for the toughest locks and everything in between. It gets your hair done faster. Get the look you want in half the time. 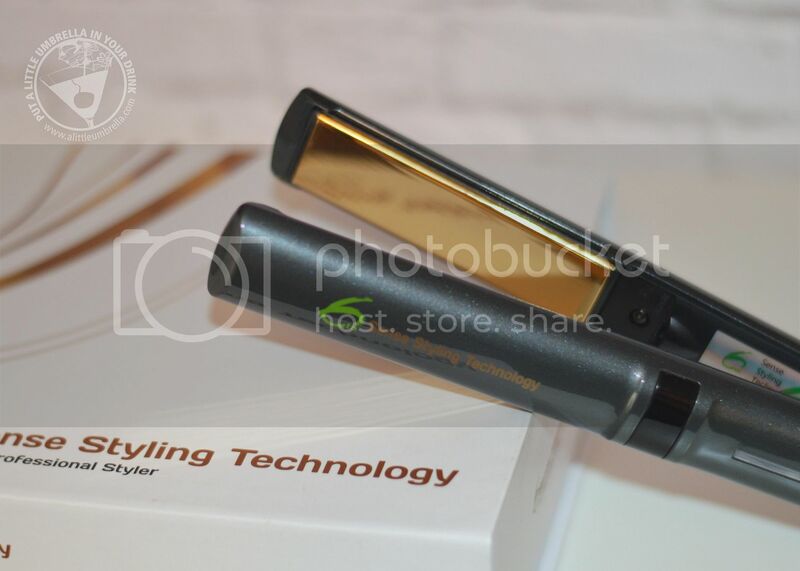 No burning or heat troubled hair because this iron does its job fast. Its microchip controlled heating element keeps even heat over the surface of the floating plates at the exact right temperature for your hair. Meanwhile, it does this with no pinching, no snagging or pulling. 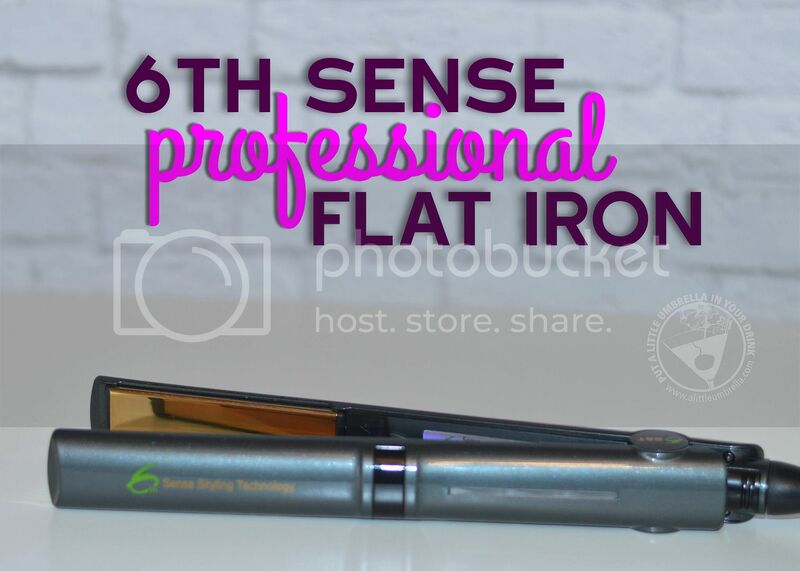 The 6th Sense Pro iron's floating plates give you a smooth flowing straightening iron experience. 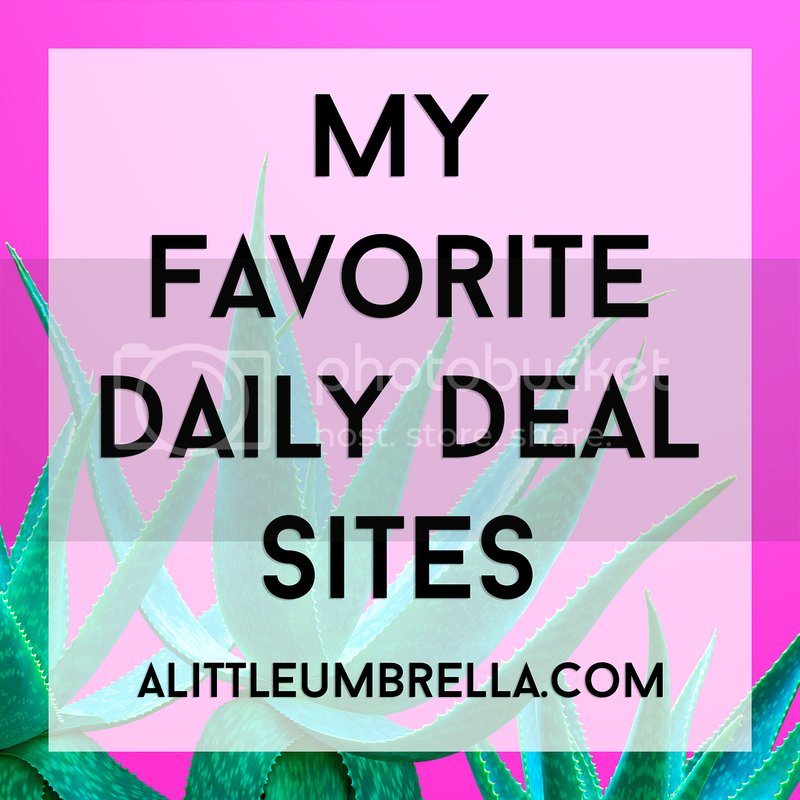 Remember when I mentioned the bonuses that you didn't know you were looking for? Try those flip curls that look like you had a celebrity hairstylist hovering over you for hours. 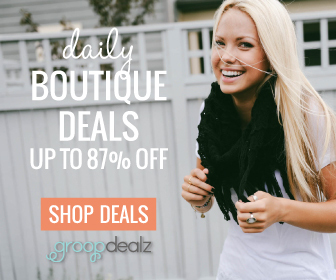 Or get that pin straight gorgeous hair that is less prone to breakage or frizz, that is shiny and healthy, in ½ the time! 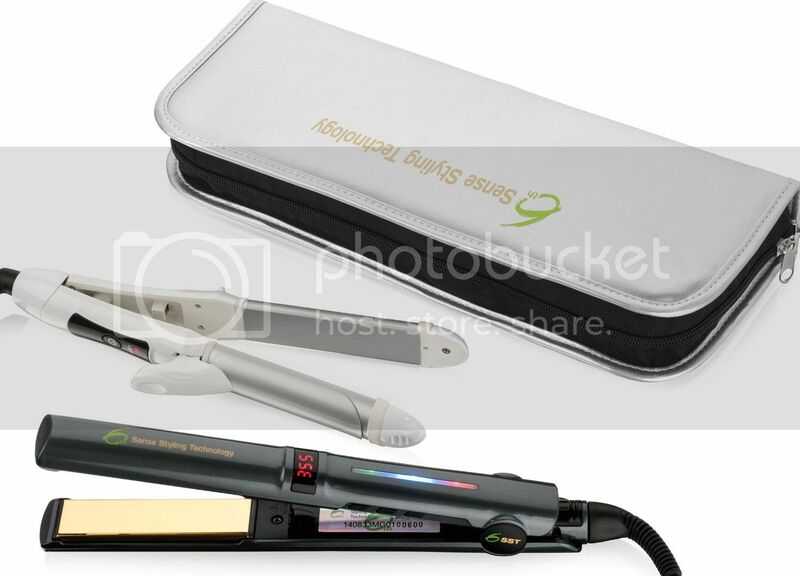 They also include a 2-in-1 mini iron/curling iron as a free bonus, along with a heat resistant carry case. 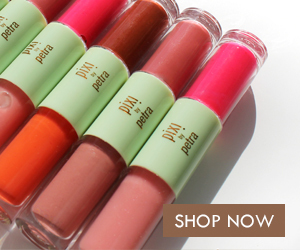 The mini is so cute and perfect for those touch ups. It is a mini iron and a curling iron mind you. The case is great. To top things off the 6th Sense also includes a four-year warranty! It is clear that 6th Sense has done their homework. This flat iron is a game changer when it comes to something that works for a very affordable price. The biggest wows for me are being able to smooth my hair in one pass and cutting way down on my styling time. This one is definitely a keeper! 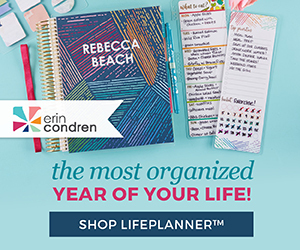 6th Sense is featured in my 2015 Holiday Gift Guide. 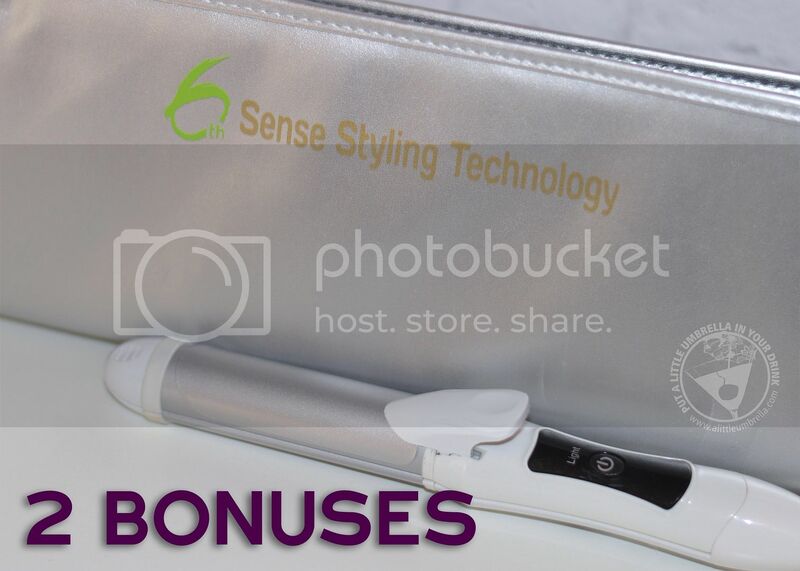 Buy It :: You can purchase the 6th Sense Professional Flat Iron for $114.